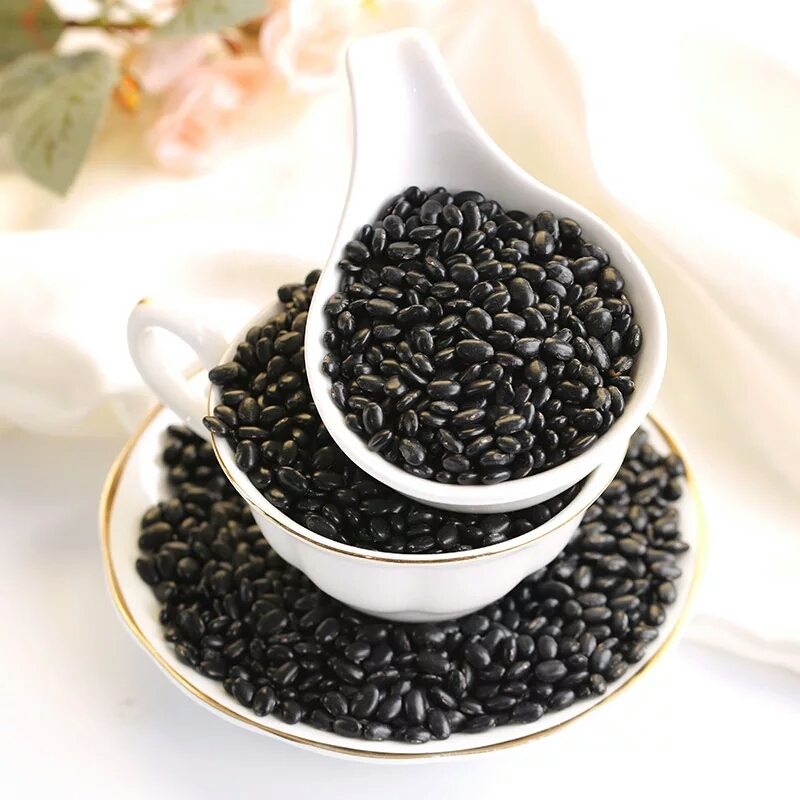 Black Kidney Bean are a very good source of cholesterol-lowering fiber, as are most other Beans. In addition to lowering cholesterol, Kidney Beans' high fiber content prevents blood sugar levels from rising too rapidly after a meal, making these beans an especially good choice for individuals with diabetes, insulin resistance or hypoglycemia. 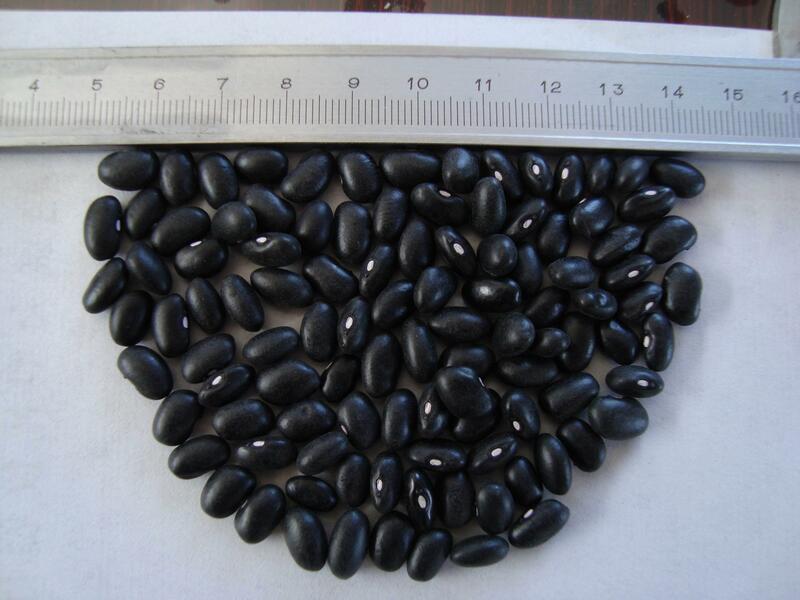 Looking for ideal Black Kidney Beans Dry Manufacturer & supplier ? We have a wide selection at great prices to help you get creative. All the Dry Black Beans are quality guaranteed. 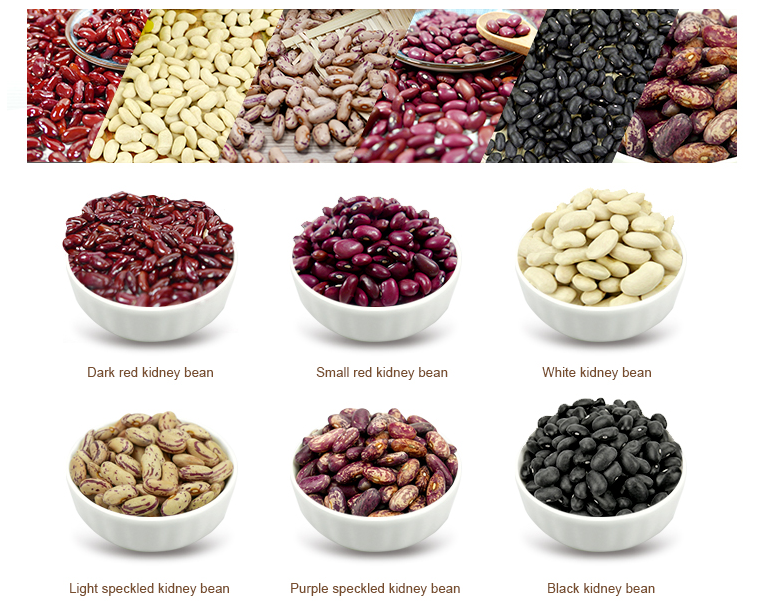 We are China Origin Factory of Kidney Beans Dry Black Beans. If you have any question, please feel free to contact us.